The Revit Architecture Training course is designed to teach you the Revit functionality as you would work with it in the design process. Since building projects, themselves tend to be extremely complex, Revit Architecture is a necesarily a complex program. The objective of the training course is to enable students to create full 3D architectural project models and set them up in working drawings. 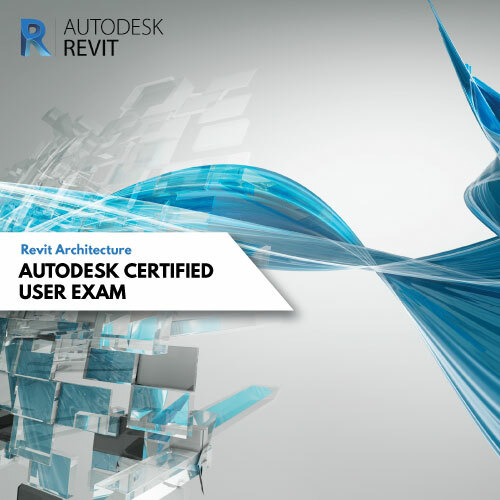 This training course focuses on basic tools that the majority of users need to work with Revit Architecture. Here we will talk about your purposes on course and goal you want to reach.